This was announced nearly 3 months old now, somehow it passed me by, but Microsoft are going to start automatically updating Internet Explorer to the latest version. This is really big news. People running Windows XP will be upgraded to IE8 since that is the latest version supported on XP, and anyone on Vista or Windows 7 will be upgraded to the latest IE9. Of course, you can switch off automatic updates, and corporate environments can control things the way they like, but this is still a big step forward in moving away from IE6. 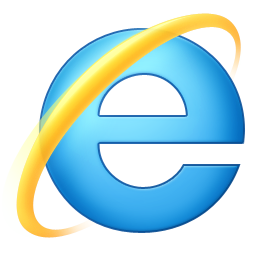 We have blogged about IE6 a number of times. This probably won’t kill IE6 as Adrian Roselli blogged.